When it comes to getting gorgeous curls, adding the right leave in conditioners to your curl care regime is crucial. 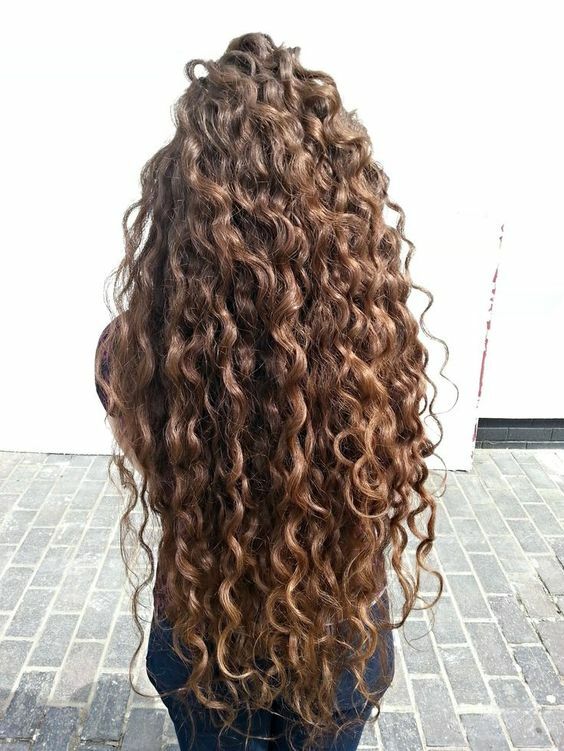 Curls are naturally prone to loss of moisture and can be more susceptible to breakage. Using a leave in conditioner helps give your curls an extra boost of moisture and adds back in nutrients lost during the cleansing process. It helps fight frizz and keeps curls supple. The biggest issue? Buying only one of these awesome products! Living Proof No Frizz Leave-In Conditioner: If your curls tend to get frizzy when it’s humid or wet out, this product is for you! This leave in works to seal out humidity, which will keep your curls calm and frizz free on even the most humid of summer days. DevaCurl B’Leave-In: If you have fine, delicate curls you’re going to want a product that works miracles without weighing your strands down. You can apply this volumizing product right after you cleanse and condition to get well moisturized, defined curls. Pantene Pro-V Moisture Mist Hair Detangler Light Conditioning: If your curls are prone to damage and tangles, consider using this conditioner to help you sort through the worst knots. The mist helps curls get hydrated without adding unnecessary weight. TRESemmé Split Remedy Leave-In Condition Spray: This product is low cost and easy to find at your local pharmacy or box store. This spray in conditioner works to help seal up your damaged ends, which will lead to less frizz and hopefully less trips to the stylist for trims. Oribe Supershine Light Moisturizing Cream: If you’re willing to get a little spendier with your curl care, this product is one to try. This product is loaded with antioxidants that will help fine, curly hair gain more shine! Curls Need Protein? Try These Products.